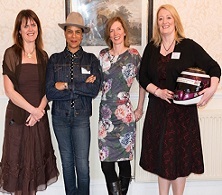 The company launched The Avon Female Empowerment Fund at an event organised by Northamptonshire Community Foundation to mark International Women’s Day. The fund will be used to help women’s causes throughout the county. 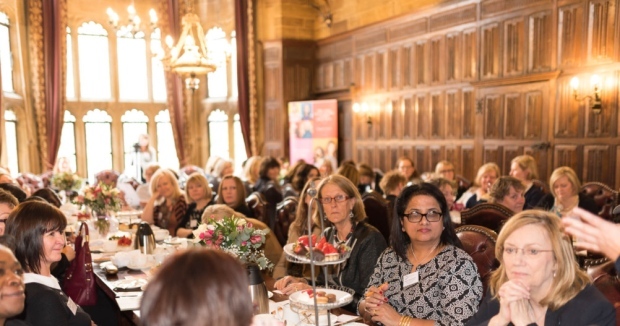 Chief executive of the community foundation, Victoria Miles, said; “ “This event celebrating International Women’s Day provides an opportunity for local women to network and to hear from our speakers on achieving success and how to work towards gender parity. “Northamptonshire Community Foundation continues to put its head above the parapet to make the county aware of the real issues of need within Northamptonshire, including women’s issues. “We are delighted that Avon UK has chosen to support local women’s causes through a new fund, ‘The Avon Female Empowerment Fund’,” she added. 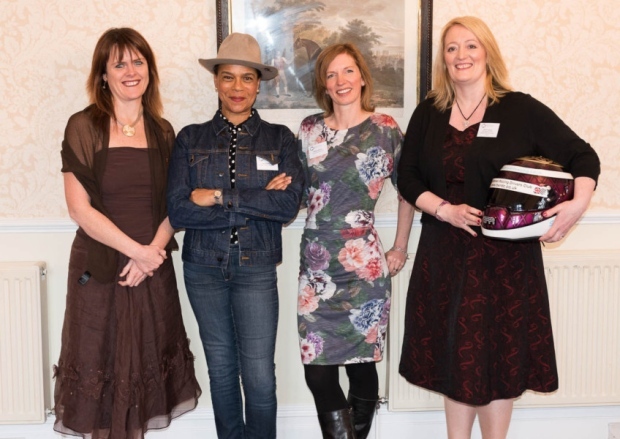 The event included guest speakers such as Mo Shapiro (Inform, Training & Communication), Sarah Franklin (Lawyer and British Women Racing Drivers Club), Natalie Deacon (Executive Director Brand and Corporate Communications EMEA, Avon), Pauline Black (British singer, actress and author) and Suzy Van Rooyen (CEO of The Good Loaf). Natalie Deacon, executive director brand and corporate communications EMEA, Avon Cosmetics said: “Avon has been empowering women for 130 years. “At Avon we truly believe that if you empower women you can change the world. I am so proud to launch this fund with the Northamptonshire Community Foundation benefitting women and girls in this area, building on Avon’s history of supporting the causes that matter most to women,” she added. Sarah Franklin, currently racing in the Michelin Clio Cup is keen to promote women in motor sport. 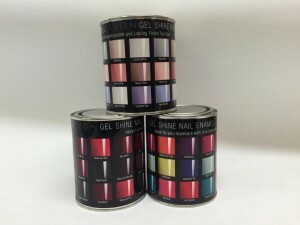 Win a tin full of our new Gel Shine polishes! 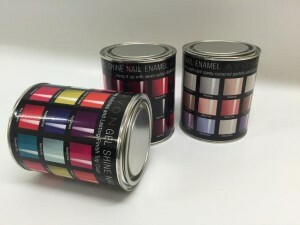 We recently sent these cute tins filled with our new Gel Shine polish to Avon bloggers.. Now you can be in with a chance of owning one too! All you have to do is open your store between Friday 4th March and Thursday 10th March and you will be entered into our prize draw! All polishes are full size and we have 3 shade ranges to chose from, each worth over £55! Which tin would you love?